Mega Sale! 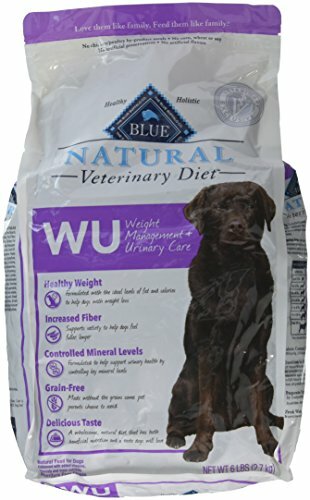 Save 27% on the Blue Natural Veterinary Diet WU Weight Management + Urinary Care 6lb by Blue Buffalo at newmexicoveterinary.org. Hurry! Limited time offer. Offer valid only while supplies last. BLUE Natural Veterinary Diet WU Weight Management + Urinary Care is formulated to support weight loss, weight maintenance and urinary health in dogs.